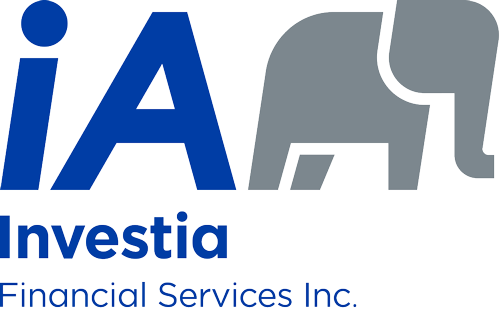 Testimonials | Investia Financial Services Inc.
We have known Mary Jane since 1992 and have been dealing with her since then for all our financial needs. With her guidance over the years we were able to retire in 2013. Since we were self- employed & needed to create our own pension plan, receiving the proper advice enabled us to fulfill our dreams. Because of our personal experience, we have referred her to a number of friends & family and would not hesitate to recommend her to anyone looking for a professional & knowledgeable advisor. Mary Jane worked tirelessly to help us review our financial goals and build wealth in a way that works best for us. 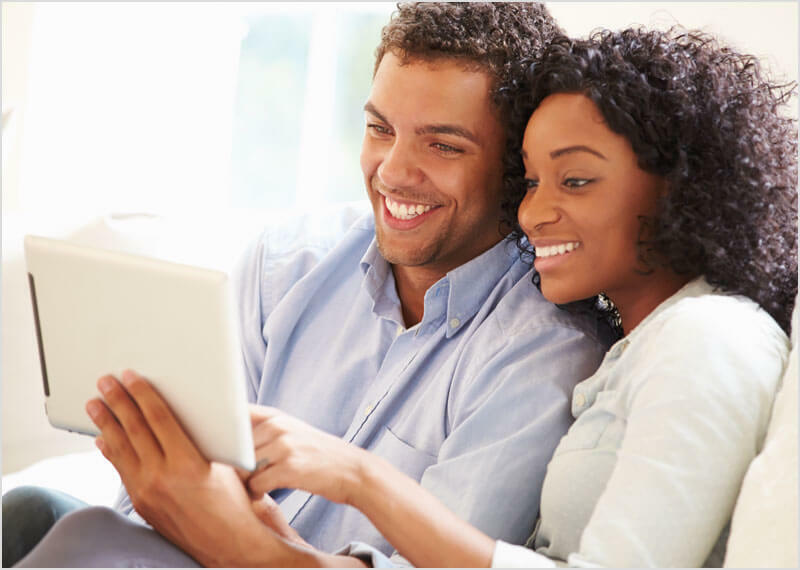 She has a huge depth of knowledge and experience that helped us make informed decisions by offering solutions that best fit our lifestyle and financial goals. She was really easy to work with and we enjoyed our dealings with her before, during and after she assisted us to help reach our goals; as she really cares that what she advises and makes sure her planning will work for us! Thank you Mary Jane for providing us current and relevant solutions for today and tomorrow. Publisher, Best Version Media/V.P. Black Wolf Consulting Inc.
After retiring from the Faculty of the University of Ottawa where I taught Biology, my family and I settled in Kelowna more than twenty years ago. We were very fortunate in meeting with and getting to know Ms. Mary Jane Banks, initially as our financial adviser, and became a family friend over the years. Guided by our interests, and based on the latest market research, Ms. Banks has advised us promptly, reliably and responsibly. Our association has been mutually beneficial and enjoyable.